HomeBlogWhat does Digital Transformation mean? What are its nine core elements? What does Digital Transformation mean? What are its nine core elements? what elements function as the building blocks of digital transformation. 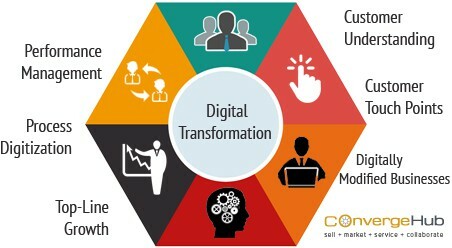 In what holds below is a detailed discussion on Digital Transformation and its Key Nine Elements extracted and paraphrased from the study conducted by Capgemini Consulting and the MIT Center for Digital Business. Read the findings to develop the right perception of Digital Transformation. As per the report, the degree of digital transformation is not same. Every enterprise is transforming to a degree that they believe is right and experiencing varying levels of success. While majority have transformed their organization in total, others are still doing only the basics. The idea is perhaps to first study the different digital activities that can offer good opportunities for the business transformation and then proceed. And it is these three areas that combine together to form the Nine Elements of Digital Transformation. Companies have invested time and effort to deeply understand their customers’ psyche. 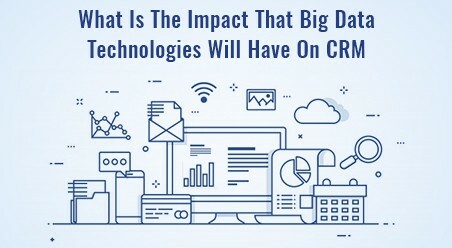 Right from social media tools to customer analytics systems – companies have taken advantage of these to gain an in-depth understanding of the target audience geographies and market segment and factors that leads to their dissatisfaction. 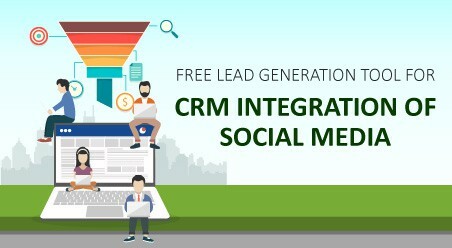 In addition to these initiatives, companies have built online communities to grab more opportunities of interaction and come closer to the customers. By now companies have realized that boring selling pitches do not serve any purpose. Rather they just push back the customers’ away. That’s precisely why many companies have used technology to hone sales conversations and pitches. Paper-based documents have given way to tablet and mobile-based presentations. That’s not it – to present more targeted and effective sales pitches, companies are using insights from customer purchasing data. 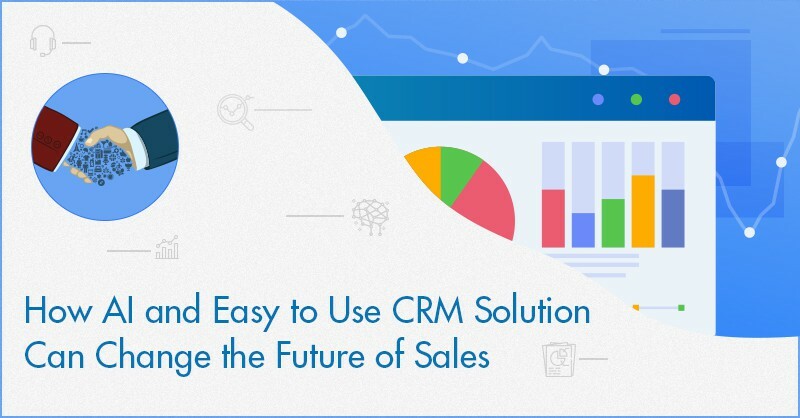 Tools like cloud CRM are getting used to streamline chunks of customer data, analyze them and derive actionable insights. Companies are offering prompt and personalized service across multiple touchpoints like introducing customer service based apps. They have brought the necessary changes within the internal operational processes to provide an integrated service across channels. For instance, the study cites the reference of a well-known bank that has established a Twitter account to answer client complaints quickly. Inevitably, this has added to the customers’ convenience, empowering them to share and resolve their issues from anywhere. Going to the bank for resolving query is no more an obligation. It is nothing but a more sophisticated term for process automation. Businesses are capitalizing upon automation tools to improve the efficiency of their process and free their resources from behind-the-scenes work. Be it the automation of the HR function or the data entry processes, businesses doing all these and much more to make their people refocus on more strategic tasks. The trend that started with Google has now gradually caught up with the other top notch companies. According to the study, a large percent of global firms have made the working and seating pattern flexible. Employees have the ease to work from home or office. There is no fixed place for any. Employees can simply sit beside those with whom they are presently collaborating and working. All this is done to ensure greater collaboration, knowledge sharing and networking among the workforce and speed up the work from conception to final delivery. With easy and quick communication within the team, employees are getting their queries resolved in real time and gaining access to the right resources. Transactional systems are exhaustively used in both internal and customer-facing processes. Now, the managerial executives have deeper insights into products, regions and customers, and make strategic decisions based on real data instead of assumptions. Managers have the resources in front of them to compare and contrast the data in ways they could not do before. Companies have incorporated digital mediums and technologies within their operations. As per the study’s research, majority of the companies have used digital to share content across organizational silos. 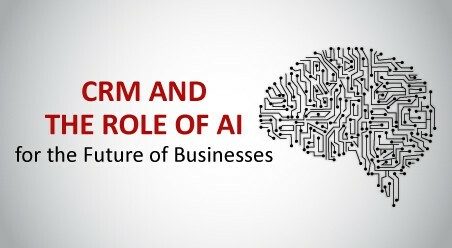 While they have not totally wiped out the traditional processes, they have started using digital channels to transform a new growth in business. The introduction of digital is not merely limited to business process. Companies have brought digital products to complement their existing line of traditional products. The idea is to expand the boundaries by venturing into digital. The study strongly advocates the fact that Digital transformation requires strong leadership and vision. Small businesses need to follow the footsteps of their bigger counterparts but at the same time have their own vision regarding what parts of the company they want to transform. What needs to be understood primarily is that it’s not possible to implement digital transformation in all the three areas at once. SMBs need to start slowly by implementing the new-age digital technologies like customer engagement platform and social media monitoring tools. Depending on the progress, they need to identify new ways to further adopt the digital era.